This new laser technology makes permanent hair removal pain free. It works for all skin types and targets even blonde, red and grey hair. You’ll find our new day spa on the ground floor of Fujitsu Towers at the end of Cable Car Lane. You’ll find our new salon on the ground floor of Fujitsu Towers at the end of Cable Car Lane. You’ll find our new full-service day spa on the ground floor of Fujitsu Towers at the end of Cable Car Lane. 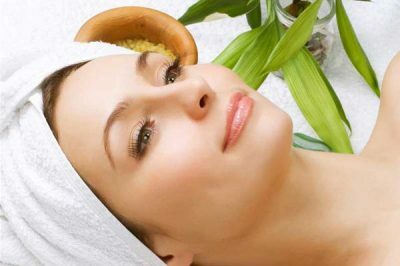 At The Finishing Touch, we offer the highest standards of beauty therapy in a luxurious environment with clean air. 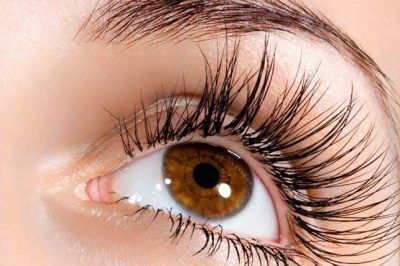 Our staff are highly trained and you can expect informed consultations, world-class products and amazing results from your treatments. Find the time to escape the fast pace of the city and treat yourself to some ‘me time’ at The Finishing Touch. I’m excited to welcome you to our salon! 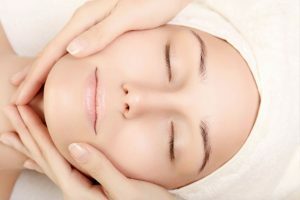 At The Finishing Touch we offer the highest standards of beauty therapy – highly trained staff and world-class beauty products in a luxurious full-service day spa with clean air. 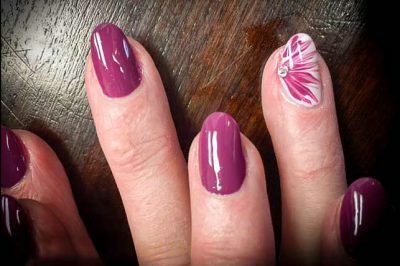 For truly beautiful nails, you can rely on the top nail salon in Wellington. 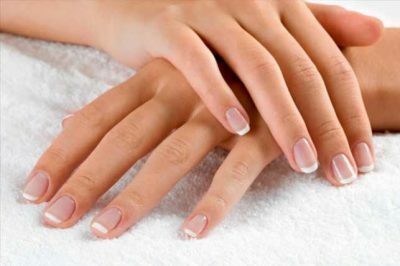 We offer the best manicures, gel manicures, natural nail boost gel, ibx repair treatments, hand treatments and hard gel nail extensions. 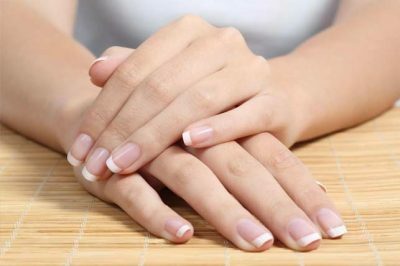 Enjoy our luxurious spa manicures with paraffin wax – the European way. 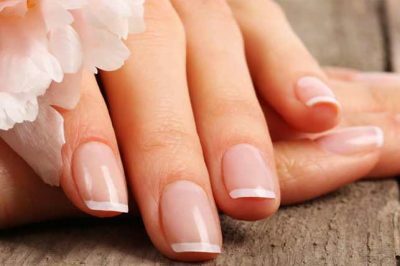 Whether you want timeless french tips or a colour from the Artistic, LCN, Shellac or OPI range, your nails will look amazing. Treat yourself to a facial and/or ensure that you have that perfect sun-kissed summer look all year round with a natural, streak-free spray tan with Black Magic Tan. 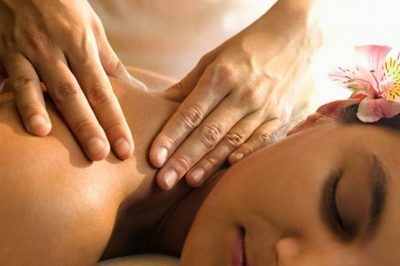 Whether you’re wanting some relaxation or have some sore muscles that needs some work, our expert therapists will ensure that you get exactly what you need. 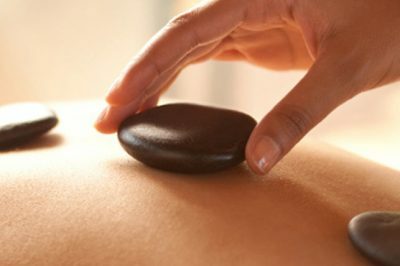 We offer relaxation massage, deep tissue massage, hot stone massage, and scalp massage. We are Wellington’s bikini and brazilian waxing specialists. For more permanent hair removal solutions, we offer IPL. 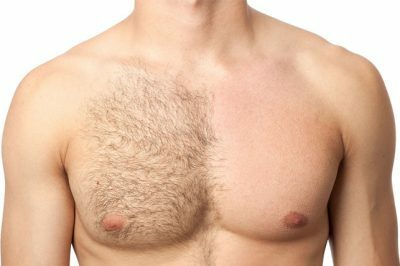 If you are wanting to permanently say goodbye to unwanted hair, you can book a consultation with our specialists. We use Black Magic Tan – Super Natural spray tan. (It is a salon exclusive range with 100% Eco certified DHA that is softer and smoother on the skin.) or Moroccan Tan. We use these products as they give the most natural tans we’ve ever seen and we offer you a 2 or 8 hour tan. (This refers to the amount of time you can shower after). This has the benefit of allowing you to tan at lunch-time for that special party that night if you wish. We don’t settle for anything less than the best and that’s exactly what you can expect from every one of our fully qualified and highly trained beauty therapists and nail technicians. Our environment while being very professional is incredibly warm and inviting. Also the air is fresh and clean due to no acrylic nails being done. We are proud to have sourced the very best salon products from around the world. 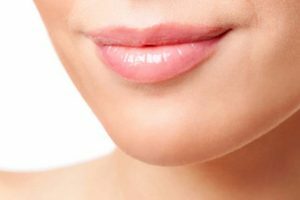 Nimue Skin Technology is a derma – cosmeceutical brand developed by leading skincare scientists and plastic surgeons aimed at the medical market for pre and post- operative application. 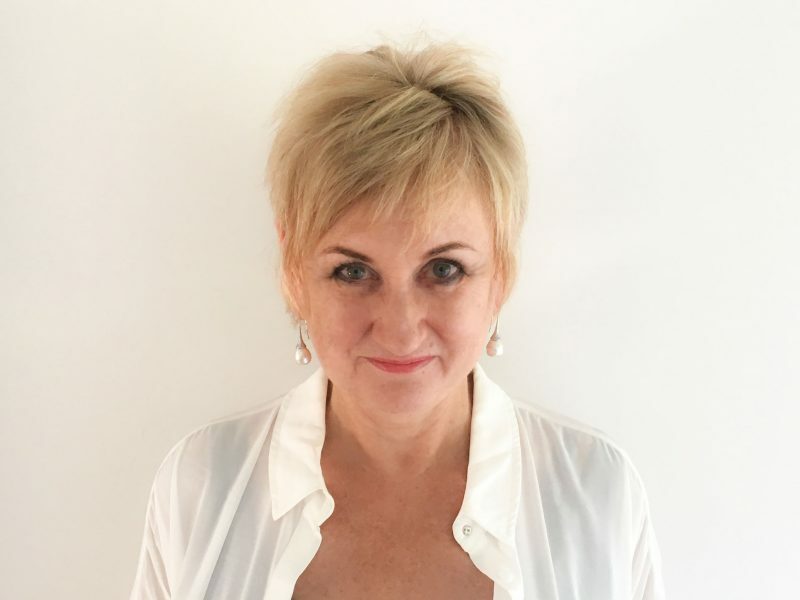 Since 1994, Nimue has evolved into a globally recognised professional skincare brand renowned for expert understanding of the skin, innovative formulations and cutting edge technology and effective combination, concentration and strength of active ingredients. 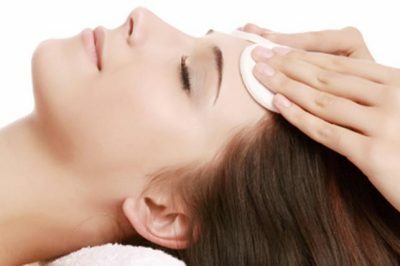 Nimue facials at The Finishing Touch treat the cause and not just the symptom. Pure Fiji’s secret is a balanced blend of exotic drift nut oils which include Virgin coconut oil, dilo oil, sikeci oil and macadamia nut oil. 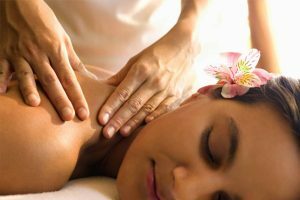 Our Manicure, Pedicures, Massages and Scalp Rituals use Pure Fiji Products and Signature Rituals. Take yourself to Fiji for an hour or so – Pure Island Bliss. 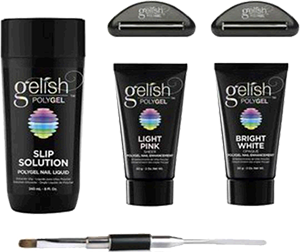 Gelish Polygel is the latest gel to hit the market and wow this is the best ever! Combining the best of acrylic and gel without any smell and very little filing and dust. 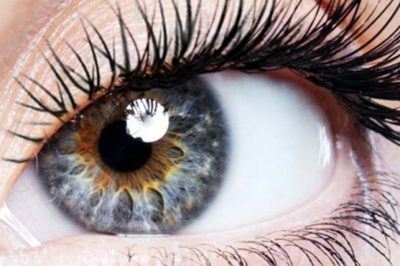 This is the lightest and strongest enhancement product on the market today and we and our clients are loving the results. 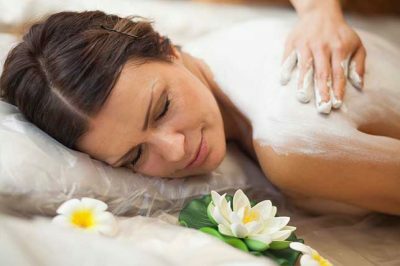 Do you know someone who could do with some time to relax and be pampered? We provide vouchers for specific services or for a dollar amount. These can be sent on behalf to the recipient. 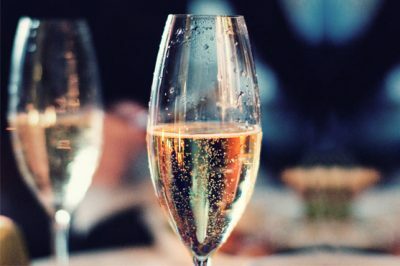 When you visit our salon you have to opportunity to join our very generous loyalty programme. Earn dollar points as you spend – spend $200 and receive a $20 discount off your next visit. Available for all beauty and nail services. Our salon is located on Level 1 of the Cable Car Centre – 284 Lambton Quay. You can see the door to our salon from the top of Cable Car Lane, opposite the entry/exit to the cable car. Need directions? Click here to open a Google map where you can get walking or driving directions to our salon. Call us on 04 471 1469 or book your treatment online by clicking the button below.